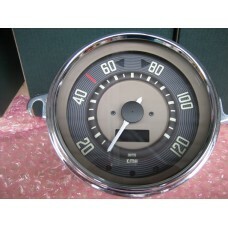 Type 1 & 2 digital speedo dashboard odo or trip readout, onboard \"drive-to-set\" programm..
8 pole fuse box with lidGerman quality ..
Fuse box, 6 fuse with screw on lid..
ignition switch 55-67 includes 2 keyss00896..
Head light dipper switch 55-65 High beam - low beam Mounted to flooralso fits beetle 49..
Head light switch 55-67 Fits into dashgerman qualitys00889..
german qualitywiper switch 55-65or emergency flasher switch for 62-65single speeds53677.. 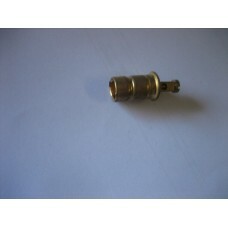 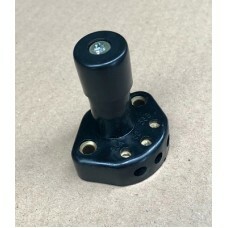 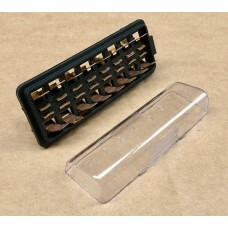 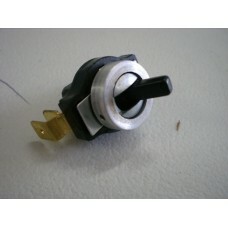 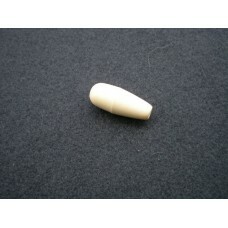 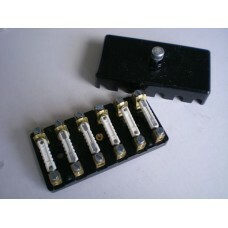 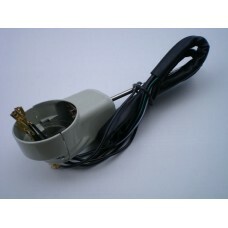 Interior light switch 55-67 Fits into speedo pod, working the rear interior light.. 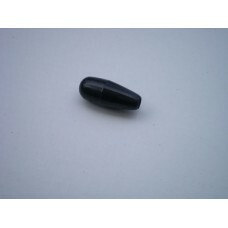 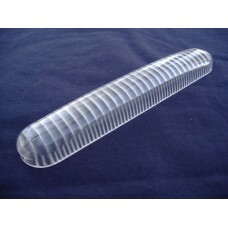 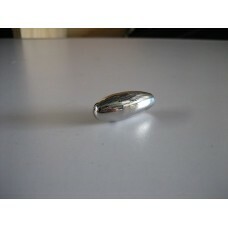 Interior light lens 55-67 Replacement interior light lens front and rea.. 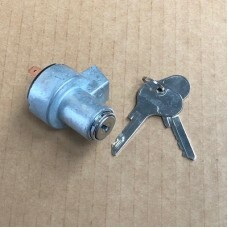 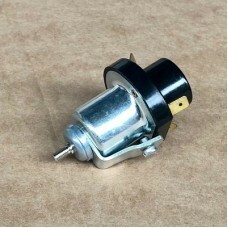 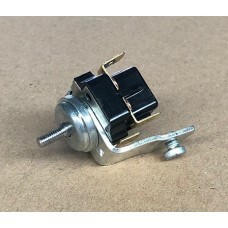 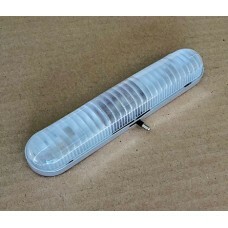 Interior light complete 55-67 Replacement interior light complete unit&..
german quality indicator unit complete 6 wire euro 60-65 , usa 57-65s00911..
Indicator switch knob polished stainless steel..
Indicator switch knob ivory german quality..